Report pollution on-site, directly from your phone. 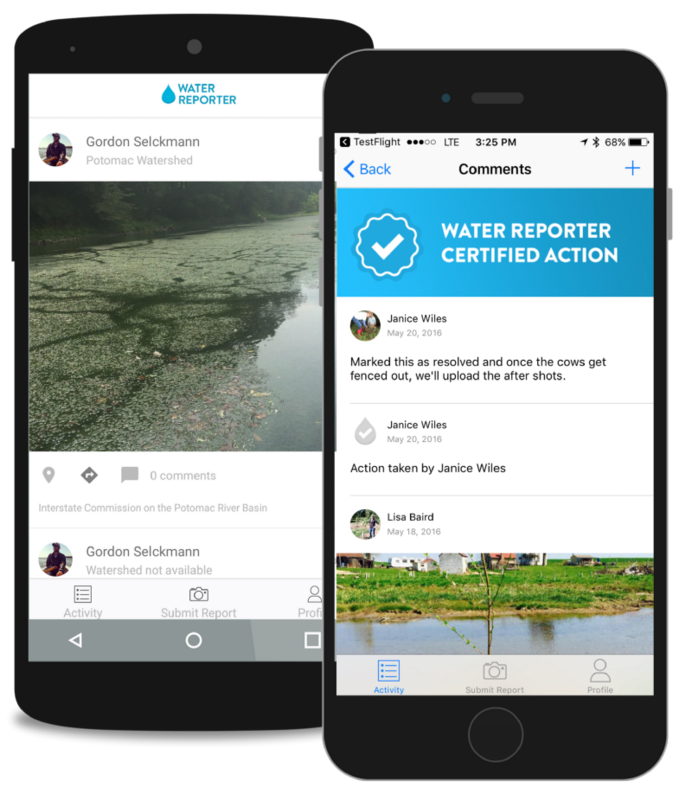 Download the Water Reporter app and create a free account. As you register, you will be asked to join a Group. Choose Pearl Riverkeeper. Upload your photos! Use #PRK to share them. Thank you for reporting pollution! We will investigate and will reply as soon as possible.